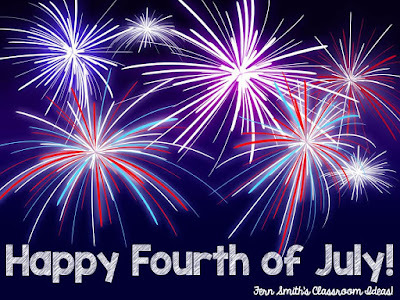 Fourth of July TeachersPayTeachers Sale! - Fern Smith's Classroom Ideas! Happy Fourth of July From My Family to Yours! 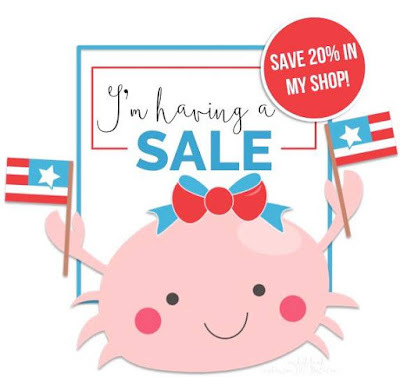 To Celebrate, I'm Having a 20% Off Sale This Weekend!